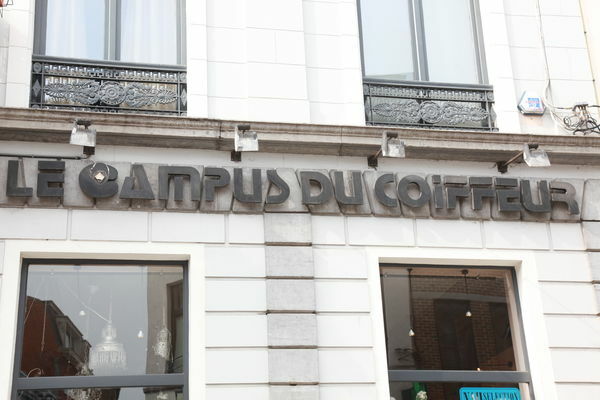 Located in an extraordinary architectural setting, Le Campus du Coiffeur has been the benchmark for wholesale hairdressing products since 1987. 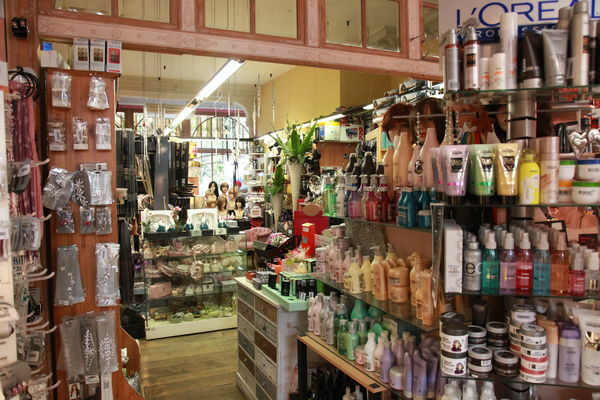 The establishment sells a wide range of products and pieces of equipment to professionals operating in the areas of hairdressing, beauty salons and chiropody. 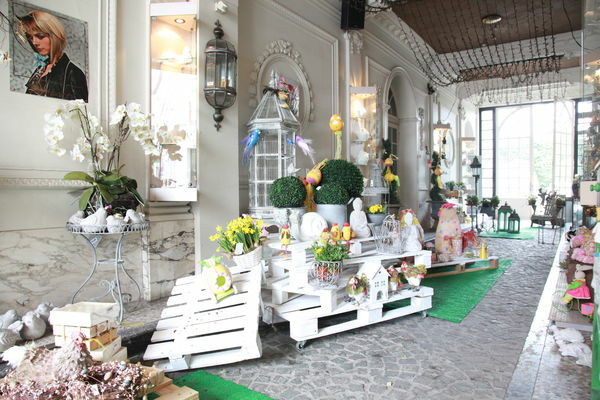 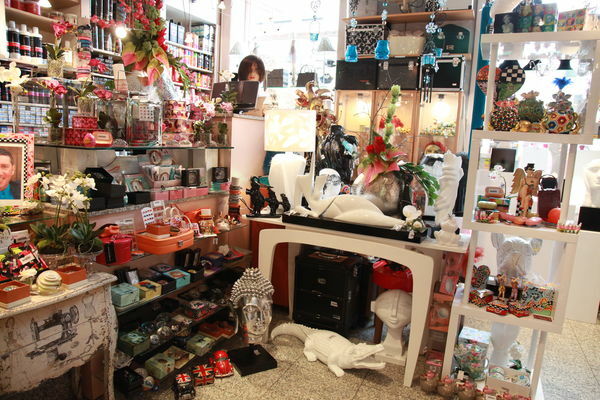 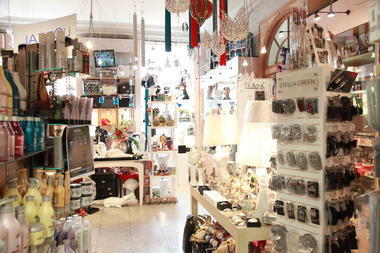 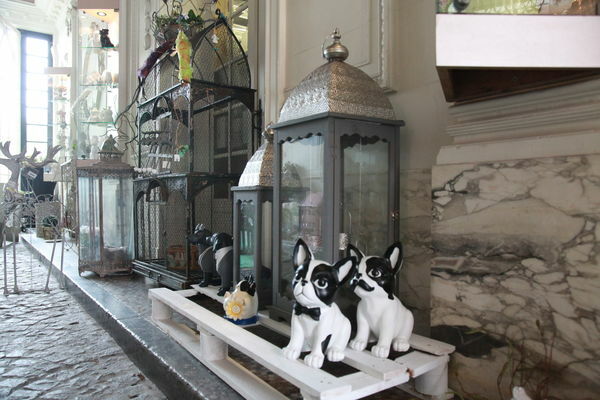 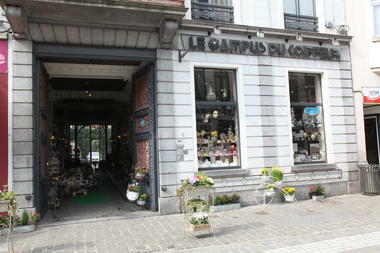 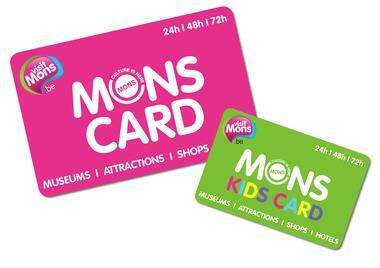 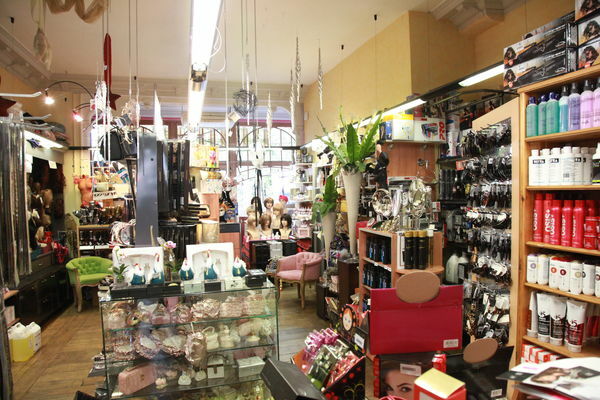 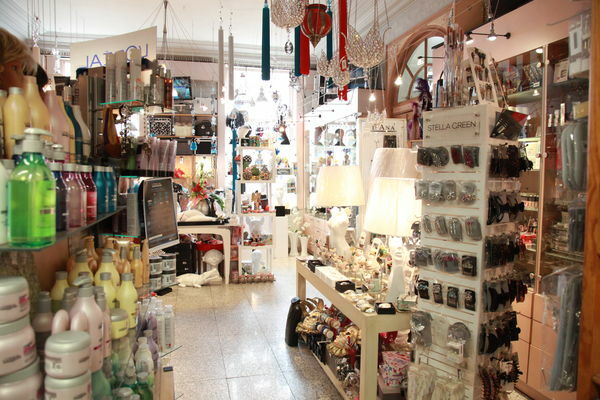 For several years now, Le Campus du Coiffure has been providing a large choice of decorative items and gift items to suit all tastes. 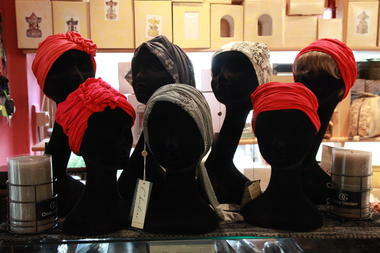 The shop also sells a large variety of high-quality hairpieces, wigs and turbans. The "Espace Soleil" tanning centre is at your disposal, with its Ergoline-brand tanning beds.